The place name suggests that one of Leicestershire’s earliest churches was built at Kirkby Mallory. The village is about 5 miles north-west of Hinckley, and is still quite small and rural today. It is perhaps best known for the race track at Mallory Park. A second settlement grew up within the parish at Earl Shilton, and by the mid-19th century this had become one of the largest villages in the county. Nonconformity prospered in Earl Shilton, although the core industry of framework knitting could not sustain the population, especially in the ‘hungry’ 1840s, and there was severe poverty. There were 5 nonconformists in 1676 and 114 who conformed to the Anglican church. In 1706 the population included four Baptists and four Catholics, but there was no meeting house. In 1720, Thomas Boston’s house was registered for nonconformist worship. No meeting houses were noted in 1829, and no later evidence of nonconformity has been found. In 1669 there were two conventicles within the parish, one of Presbyterians, led by Matthew Clarke, the ejected rector of Narborough, and the other of Baptists. They each comprised about 50 people ‘of the meaner sort’. In 1676, 33 nonconformists, 3 Catholics and 198 conforming Anglicans were enumerated. The Evans list of 1705 included Earl Shilton within a Leicester meeting of mixed General and Particular Baptists, whose preachers were Thomas Davys, Henry Trail and Zachary Stanton. The visitation return for 1706 mentions 4 Quakers, 17 Presbyterians, 26 Baptists and a Catholic among the 106 families who lived there. Both the Baptists and Presbyterians had a house where they met, weekly for the Baptists, but there were only occasional Presbyterian meetings. By 1709 there were no nonconformist meetings at all, although that appears to have been a temporary situation. In 1712 the Presbyterians were said to meet there monthly, and the Baptists had several houses where they met. In all, 20 of the 110 families living there did not attend the Church. 1756 for Independents or Baptists. 1760 William Randon’s house, probably for Presbyterian worship. As early as 1650, some people at Earl Shilton were objecting to infant Baptism on the grounds that there was no such command in the New Testament, and Nathaniel Stephens, the Presbyterian minister at Fenny Drayton, visited to try to understand why so many had left the Anglican church. That year, Thomas Webster and Nathan Jones, representing the Baptist meeting at Earl Shilton, subscriber to the Midland Confession. Then in 1656, William Inge and Thomas Christian, at a conference held in Stamford, engaged to stir up Earl Shilton and Mountsorrel towards the support of two Baptist ‘messengers’ to evangelise the area. In 1672, Baptist Edward Choney was licensed to preach in his house. A chapel was built in 1758, following an appeal which was supported by the Leicester Association of Baptist churches, and was registered for worship the following year. In 1828, services held there attracted around 100 people. The chapel was enlarged in 1844, at a cost of £300. There were services in the morning, afternoon and evening on 30 March 1851, with those present numbering 40, 78 and 119 respectively. A Sunday school also met three times that day, with attendances of 64, 77 and 50 Sunday scholars in the morning, afternoon and evening sessions. The Independent chapel was built in 1824, and is said to have cost £1,400. In 1828 there were 430 people who attended services there. It had 113 free and 287 other sittings, and standing room for another 86 people. There were three services on 30 March 1851, with 98 people attending in the morning, 82 in the afternoon and 104 in the evening. There was also a Sunday school, which 93 people attended in both the morning and the afternoon. An organ was added in 1869, at a cost of £80. 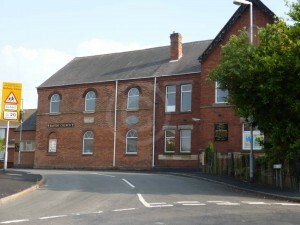 The Wesleyan chapel was built in 1822. In 1829 there were 290 people worshipping there. In 1851 there was room for 200 people and there were two Sunday services in the afternoon and evening. On 30 March that year the afternoon service was attended by 69 people, and 72 were present in the evening. The Sunday school also met in the afternoon and evening, with 36 attendees in the afternoon but only 12 in the evening. The chapel was rebuilt in 1875, with 400 sittings. It was rebuilt again in 1909, at a cost of £2,000, and then seated 450 worshippers. 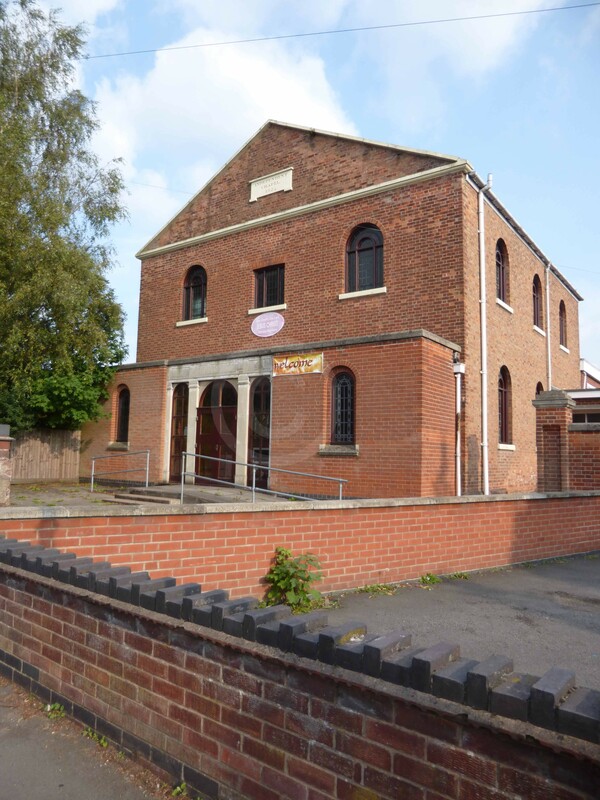 The Primitive Methodist chapel was built in 1840, at a stated cost of £140. 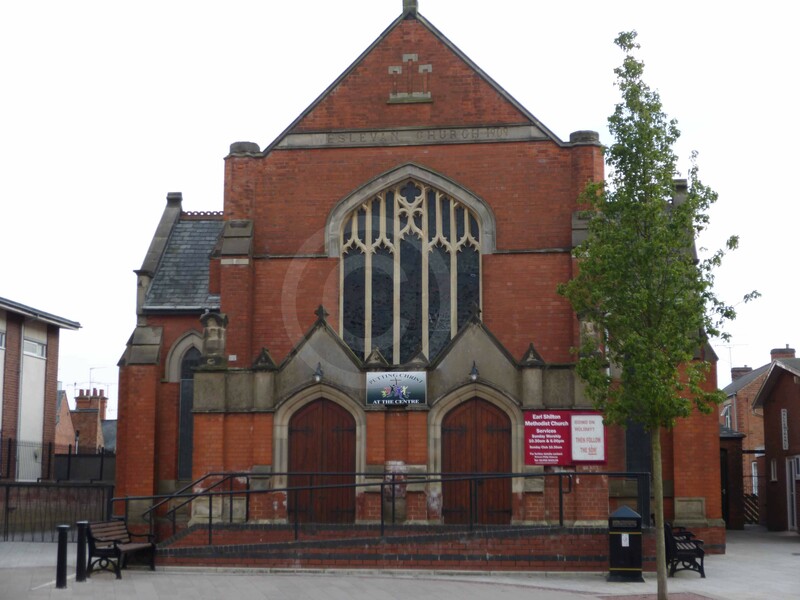 On 30 March 1851, 40 people attended the afternoon service, and 76 were there in the evening. The chapel was rebuilt in 1884, to seat 450 people. Anon., ‘The Midland Churches of 1651’, The Baptist Quarterly, 2 (1925), 322. White, Hist. Gaz. & Dir. Leics. (Sheffield, 1863) p. 681.